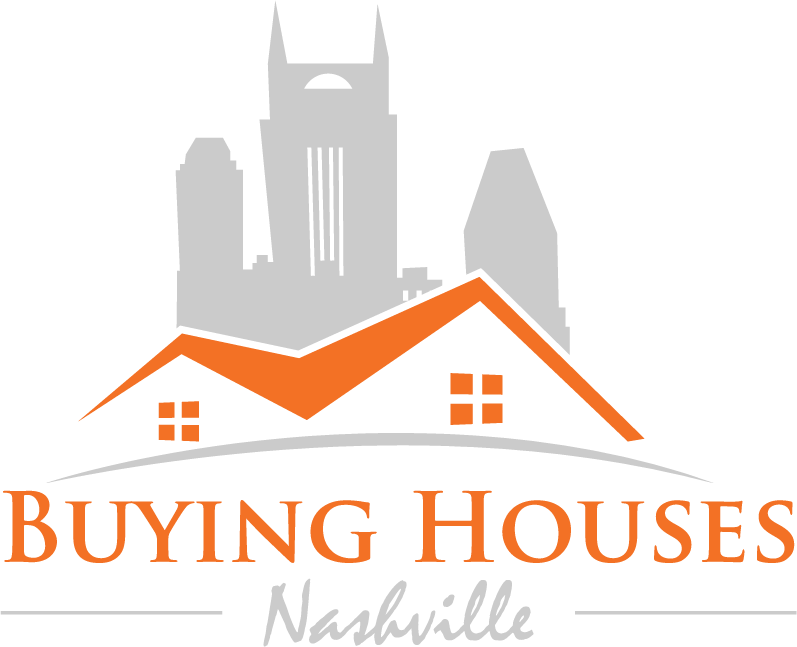 The sun is shining, the days are longer, and buyers are in a better mood in general – all good reasons to sell your Nashville house in the springtime. But there’s also the benefit of houses looking better in the spring. Because the light is better, lawns are greening, and flowers are blooming, your home just looks better and more appealing. In the springtime, when far more houses are listed, prices are higher. The reason for this is that real estate is highly seasonal, with home buying driven by weather and the school year, so there are a lot more buyers vying for the available homes during the spring. And that’s definitely a good reason to sell your Nashville home in the springtime – because at that time of year you are likely to get more money out of it. A related reason to sell your Nashville house in the springtime is that it will generally appraise at a higher valuation. Appraisers, remember, figure the value of your house chiefly on the basis of the value of comparable houses in the area. So if you put it on the market during a low-price season like winter, your house will be worth less. Its pretty clear, then, that if you’re looking to sell, you should sell your Nashville house in the springtime. What’s not always as clear, though, are the many other factors that influence price and selling speed. Just relying on the season alone may not be enough. If you want to sell your house in the springtime, just give us a call at (615) 905-0039 or fill out the form.